"Adam and Eve ate the first vitamins, including the package." For a great tropical treat try this pineapple orange drink. Blend 1 cup of orange juice and 1/4 cup of fresh chopped pineapple. Have a few slices of pineapple rolled in coconut on the side! Erik and I like to blend tomato with a slice of avocado to make a great soup. We slice bell peppers and other veggies to go with our soup. We enjoy shopping at farmer's markets to pick out fruits and vegetables we don't grow in our garden. 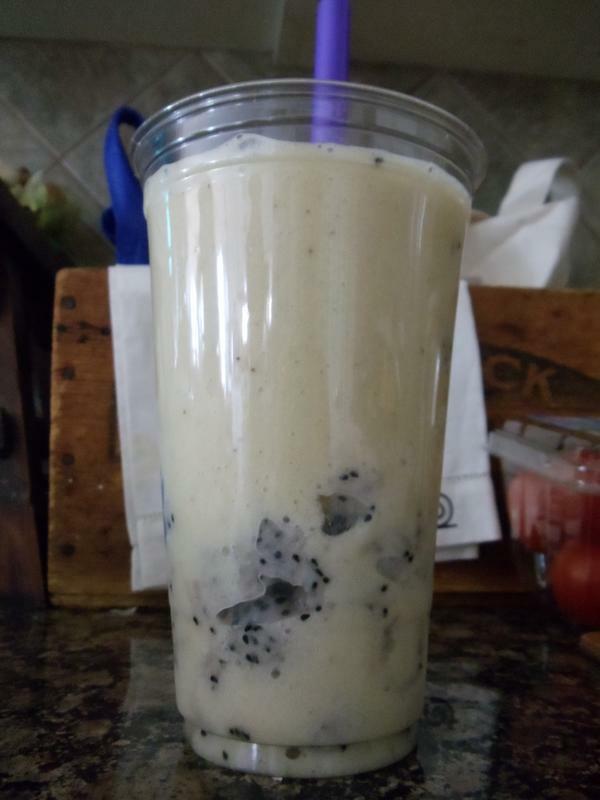 Blend 4 ripe bananas and add balls of dragon fruit to make a great smoothie. We love dragon fruit and find it at Asian Markets. We put it in our smoothies or eat it alone. Durian is a fun fruit from Thailand. Courtney doesn't like these, so I get them all to myself! Tomato slices with avocado and a cucumber on top makes a great snack! I remove the seeds from a bunch of dates and smash the dates all over the apple. It's a great breakfast! We cut the top off of a bell pepper and fill it with blended mango and tomato soup. 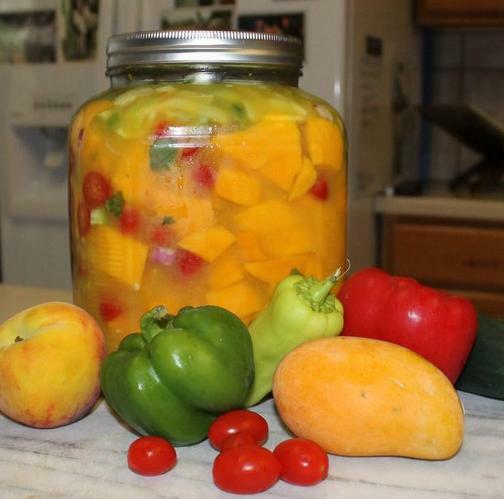 You can make mango tomato soup by blending 6 Roma tomatoes with 1 mango. 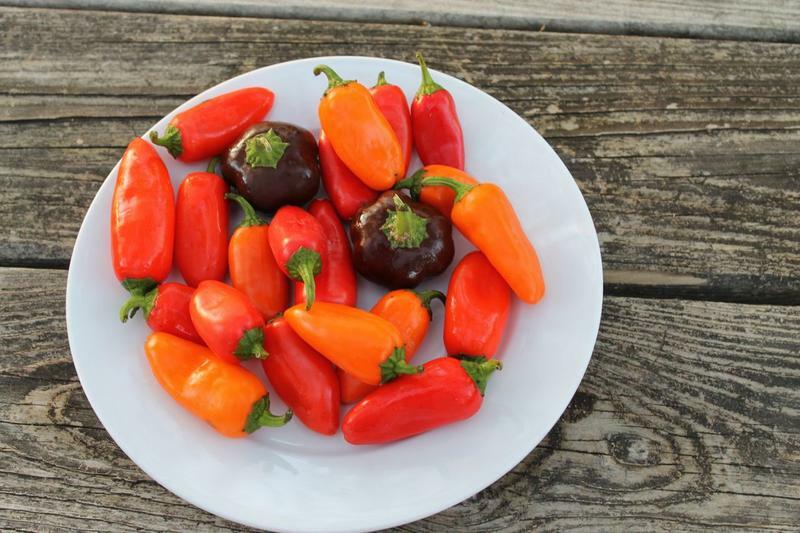 The bell pepper is also an edible bowl that can hold avocado dip. Cut up kiwi, pineapple and strawberries. 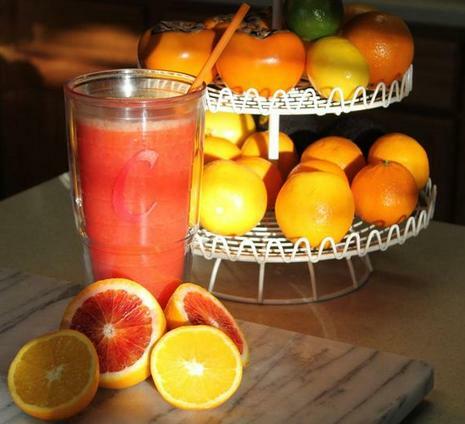 Put the fruit into a frozen treat mold and pour in fresh squeezed orange juice. These are sooooo good!!! Avocado Dip- Smash a few avocados. Add diced tomato, celery, red bell peppers, zucchini- and whatever else you want. Cut up veggies to dip, and you're ready to eat! This is my favorite pie! And the best part about this pie is that you can eat it for breakfast, lunch or dinner! I got this recipe from Dr. Doug Graham's recipe guide, The New High Energy Diet. I remove seeds from about a pound of dates and soak the dates for an hour. I blend them in the food processor until the dates are like a paste. I spread the dates into the pie plate. I put frozen mangoes in the blender to make the filling. 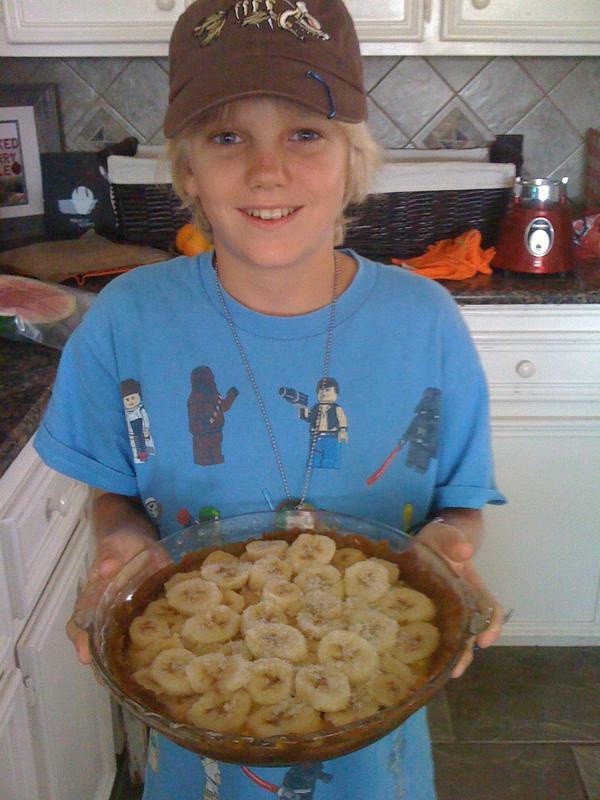 After the mango filling is in the pie plate, I top it with sliced bananas. I toss it in the freezer over night. The pie is defrosted for about an hour before serving. It's totally rawsome! My family and I started eating a low fat raw vegan diet four years ago when I was having up to 15 asthma attacks a day. I had tried every asthma medication and wasn't seeing any improvement. Instead, my asthma continued to worsen. I was tired of visiting Emergency Rooms, so we decided to give the low fat raw vegan diet a try. After being on the diet for 3 days, I went from having 15 asthma attacks a day to zero! It was tough at first, but now we know how to make the diet fun! And we feel better! 80% of our calories come from carbs, 10% from protein, and 10% from fat. And we get all of that from a raw, plant based, low fat diet! If you're trying to go fully raw for maximum health benefits or want to include more fresh raw foods in your diet, these recipes are for you! We've learned about a lot of new fruits and veggies! Erik and I have met a lot of kids with food allergies. It's not fun giving up some of your favorite snacks, so we added this recipe page to our website to give kids ideas for fun alternatives. Diets with more fruits and veggies can be fun. Erik and I like to invent new recipes and have raw parties with friends. We will continue to add new recipes. 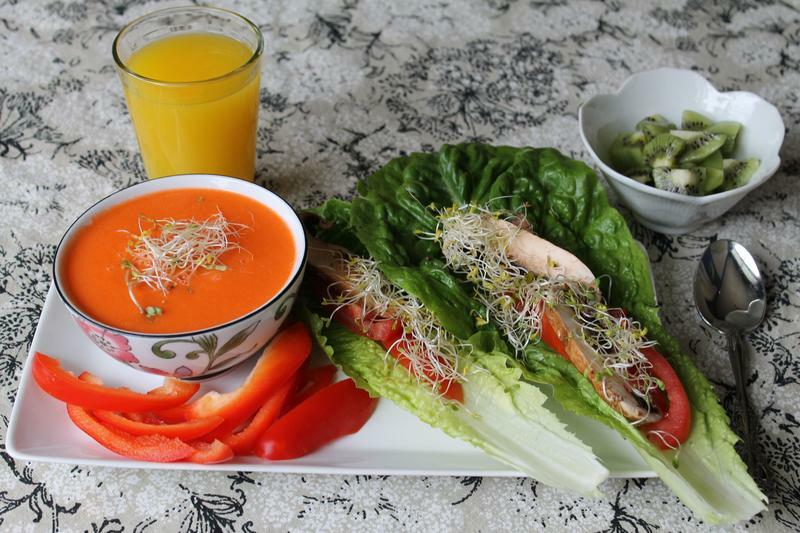 Avocado dip is also good when wrapped in a leaf of red leaf lettuce. 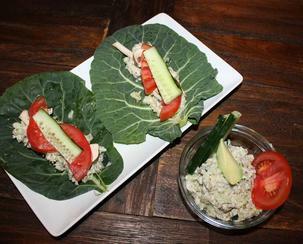 Makes a fun raw taco! On special occasions, I use Just Veggies to sprinkle on top of my tacos. Fall Soup - Erik and I missed soup when we started eating raw. This is my recipe for a great soup that is filling and packed with vitamins. 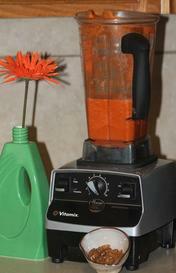 I fill our Vitamix with 2 tsp of raw tahini, 1 zucchini, a handful of chopped carrots, 2 stalks of celery, and 8 Roma tomatoes. I change the recipe each time I make it - sometimes I add cilantro. 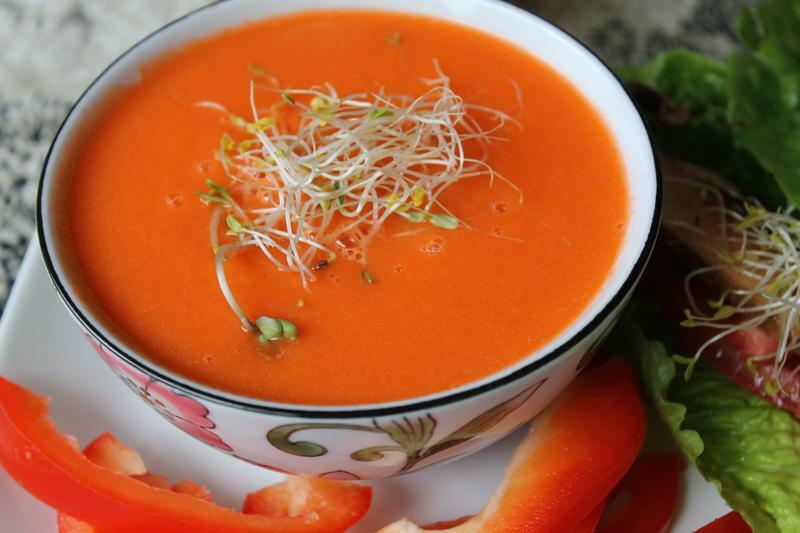 Chopped red bell pepper, slivers of carrots, zucchini and a few raw black-eyed peas make great toppings for this soup. Check out this Buddha Hand! 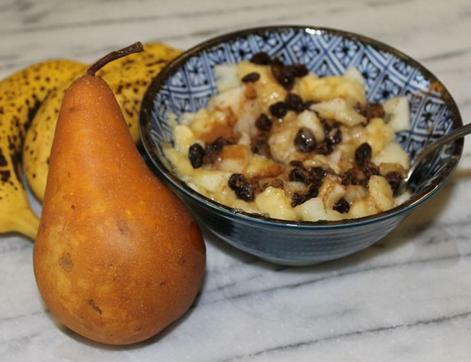 Courtney and I LOVE finding crazy fruits and trying them out in our recipes. This Buddha hand has a lemony scent and slight citrus flavor- we shave off parts of it (zest it) and use it in salads and soups. 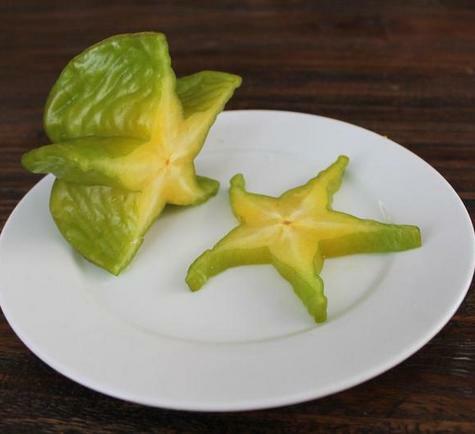 It's believed that this fun fruit brings good fortune! When people find out that we only eat raw food they always want to know what the heck we eat! Well, there are COUNTLESS varieties of fruits, veggies, seeds and nuts that we enjoy. Here are just a few...Sweet peppers, cherry tomatoes, roma tomatoes, grape tomatoes, mangoes, nectarines, peaches, grapes, strawberries, red leaf lettuce, green leaf lettuce, butter lettuce, cucumbers, celery, bananas, oranges, blood oranges, grapefruit, durian, dragon fruit, lemons, limes, iceberg lettuce, avocado, raisins, dates, jackfruit, apples, bell peppers, pears, pineapple, blackberries, blueberries, guava, cantaloupe, honey dew melon, watermelon, raspberry, pomegranate, kiwi, squash, zucchini, swiss chard, kale, spinach, arugula, romaine lettuce, green cabbage, purple cabbage, cauliflower, broccoli, green beans, sugar snap peas, snow peas, carrots, pecans, walnuts, tahini, sesame seeds, cinnamon, basil, oregano, cilantro, parsley and many varieties of each of these! Sometimes we eat monomeals (one food at a time until we're full). And sometimes we eat a combination of these many fruits and veggies. 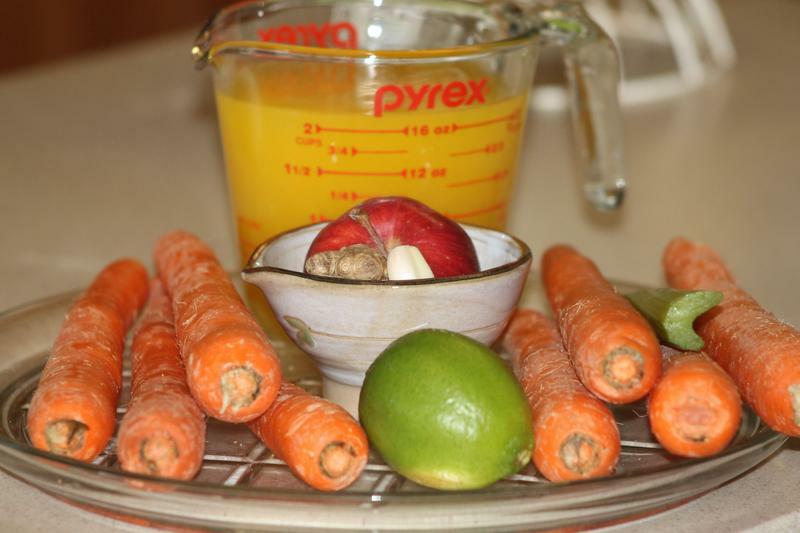 blend about a cup of pineapple chunks with juice from 5 oranges. 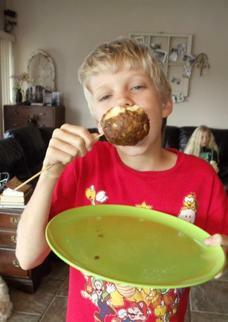 We enjoy 'mono meals' - eating one kind of fruit at a time until you're full. It's easy & fast. 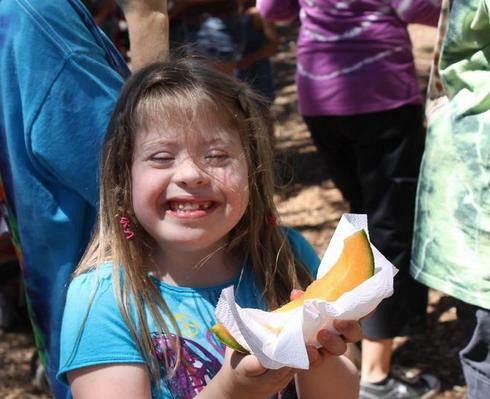 Cantaloupe for a quick snack at the Butterfly Festival! 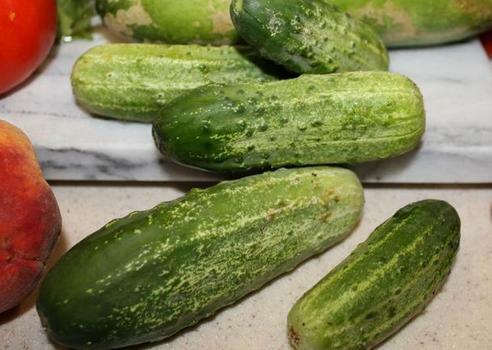 Slice cucumbers and put in dish. 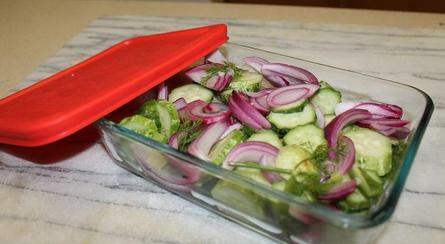 Top with onions, fresh dill, and lemon or lime juice. This is an any amount you want recipe! Chop up and add any amount of the ingredients to suit your taste. 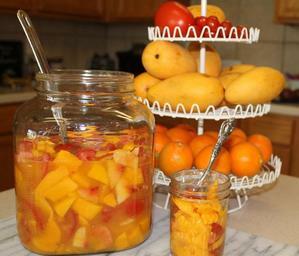 Fill jar and add orange juice ~ if you can wait, let it sit over night. One of our favorite 'tools' for a Raw Diet! Smoothies are simple, quick and full of vitamins. Blend ripe bananas (we use about 6 or 7 to make sure we have lots of calories for energy!) 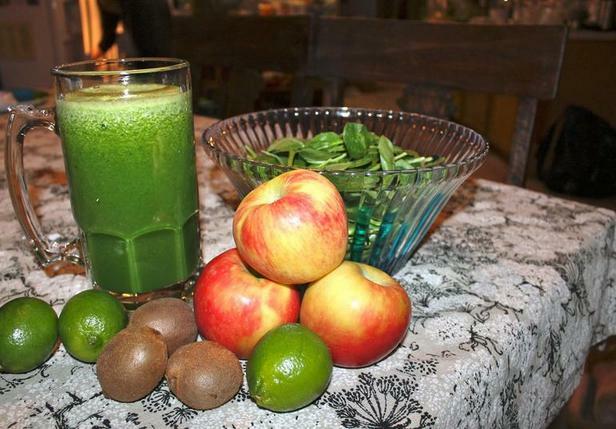 with blackberries, blueberries, greens, dates, guava, apples or pears. The options are endless! No expensive protein powders, milk or soy needed. 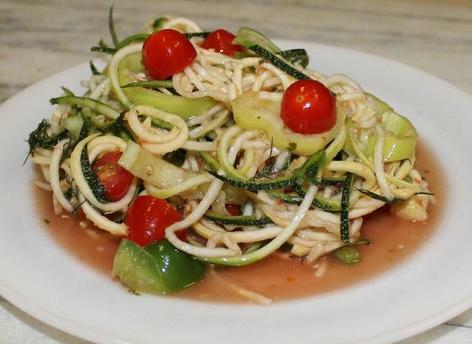 Spiral zucchini or cucumbers for your noodles. Cover 1/2 cup of 'Just Tomatoes' with water and soak them for a couple of minutes. While they're soaking, blend about 4 - 6 large tomatoes and a pint of small tomatoes with a clove of garlic, 1/4 onion, rosemary, basil, oregano, and thyme. All of these herbs are easy to grow. Drain the 'Just Tomatoes' and add them to your marinara and blend until smooth. See below for neatball recipe! 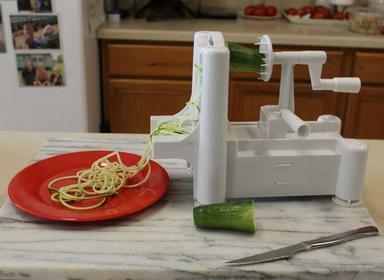 Erik and I missed spaghetti and sandwiches when we started this raw diet. We enjoy experimenting with different ingredients and making new recipes. Here is a simple way to make neatballs (instead of meatballs) and filling for sandwiches. 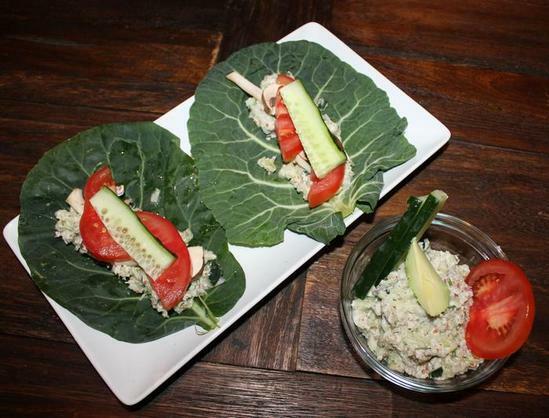 We are addicted to these wraps and this dip! Brussels sprouts leaves were used for the wraps in the photo, but you might like collard greens or romaine lettuce instead. Soak almonds for at least an hour and drain. Add fresh water back in with the almonds. Toss almonds and water in the blender, and blend. Dice 2 stalks of celery, couple of baby carrots, a bit of red onion, and fresh dill. Add a sliver of jalapeno if you like spice! Mix diced ingredients with 4 heaping tablespoons of blended almonds (almond butter) and juice from one lime. You're ready to fill your wraps! It's that easy! Flavored almond butter makes a tasty dip, too! 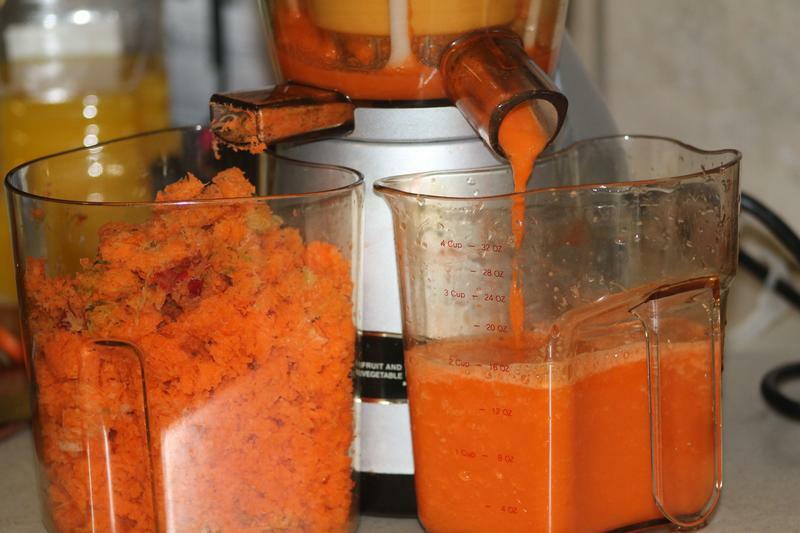 ** If you don't have a juicer, toss all ingredients in a blender, and you'll have a stew instead of a soup! Click here for more info on the Omega Vert! EXTREMELY Colorful Meal with Abundance of Nutrients and Flavor! Click here to meet Chris! Have questions about protein, calcium, and iron? Wanna know who says plant based diets are safe and healthy? So did we! Our family researched diets, researched the research of those diets, and even researched the researchers!